Amazon plans to be fully operational in Australia by the end of 2018. According to media reports, Amazon will offer its Prime service (which includes free shipping), Prime Now (which offers express timeslot deliveries) and Amazon Fresh. Amazon Fresh is Amazon’s online grocery service. In some countries, the local postal operator delivers groceries on behalf of Amazon Fresh. It has been reported that in addition to using Australia Post to deliver its parcels, Amazon has done a deal with Uber to allow Uber drivers with a passenger to pick up a product from a warehouse and deliver it to near where the passenger is going. This would allow Uber drivers to earn more money while keeping the cost of delivery down for Amazon. It remains to be seen if Amazon will set up its own network of parcel lockers, like it has done in other countries. 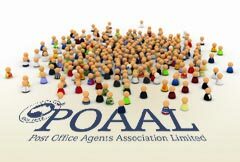 POAAL provides support and services for Licensees and Franchisees (Post Office Owners), Mail & Parcel Contractors and Couriers. 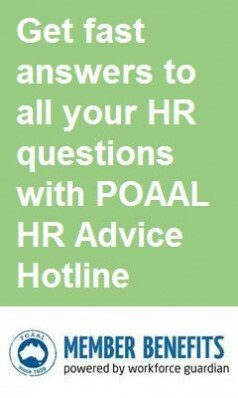 Complete an expression of interest now for POAAL membership.